A few months ago somebody suggested to me that I get some bamboo drinking straws for my smoothie and juicing videos. In my search for bamboo straws I came across a company called Brush with bamboo. Not only do they sell bamboo straws, but also bamboo toothbrushes. 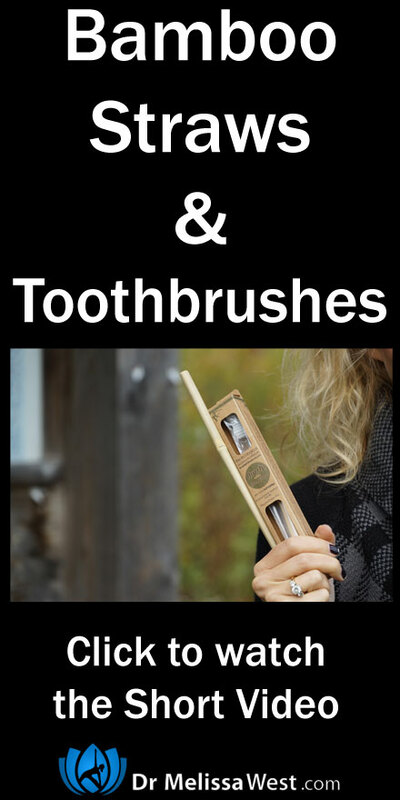 Why bamboo toothbrushes you might ask? Well it had never occurred to me before either that our plastic toothbrushes end up in landfills or worse yet affecting marine life in our oceans. Apparently over 2 billion plastic toothbrushes will each take over 1000 years to degrade are dumped in landfills every year worldwide! Large amounts of plastic toothbrushes have been found washing up on our shores. They can be found floating in the Great Pacific Garbage Patch, and have been been found inside the stomachs of Albatross birds. Brush with bamboo was founded by two friends who wanted to make a difference by reducing the amount of plastic waste in the world. I had never stopped to think that my plastic toothbrush was ending up in landfills or worse yet disturbing the subtle marine ecosystem. Part of yoga is practicing awareness or mindfulness. With this awareness I had a choice to live in truth and compassion and more in alignment with my values of loving kindness towards all beings. For me it was a no-brainer to switch to bamboo toothbrushes and I hope that you will join me and do the same.